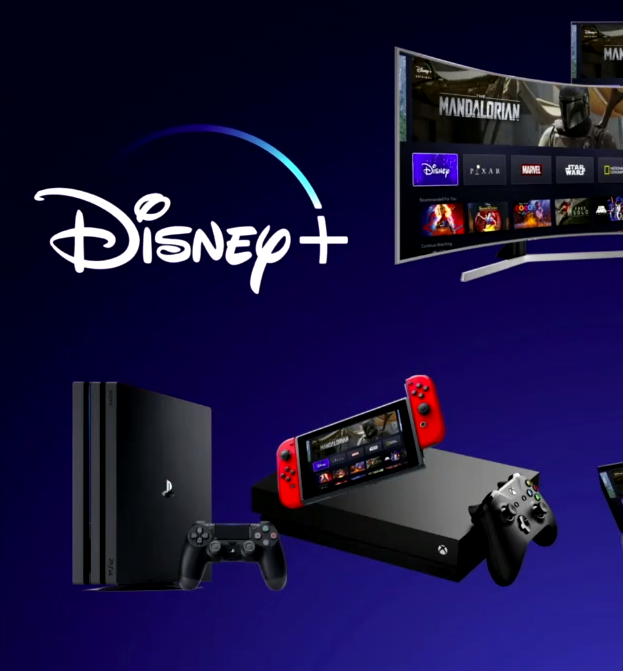 During an investor stream, it was just announced that the Disney+ streaming service is coming to consoles. While PlayStation 4 appears to be the only confirmed platform at present, the image above refers to platforms they “want to be on”. Disney+ is expected to launch sometime this year. It will house TV and film content from the company as well as brand new shows and more. Thanks to Jake and Matthew for the tip.